Depart Dar es salaam in the morning and drive to Mikumi. You will have a short stop-over at the office for briefing. Lunch is at Vuma Hill Tented Camp/Mikumi Wildlife Camp. In the afternoon depart on a game drive of Mikumi National Park, which is rich in wildlife and contains buffalo, elephant, lion, wildebeest, zebra, giraffe, impala and hippo. Dinner and overnight at Vuma Hill Tented Camp/Mikumi Wildlife Camp. 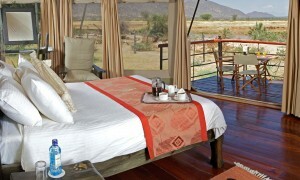 In the afternoon you depart on a short game drive of Ruaha National Park.Dinner and overnight at Ruaha River Lodge. 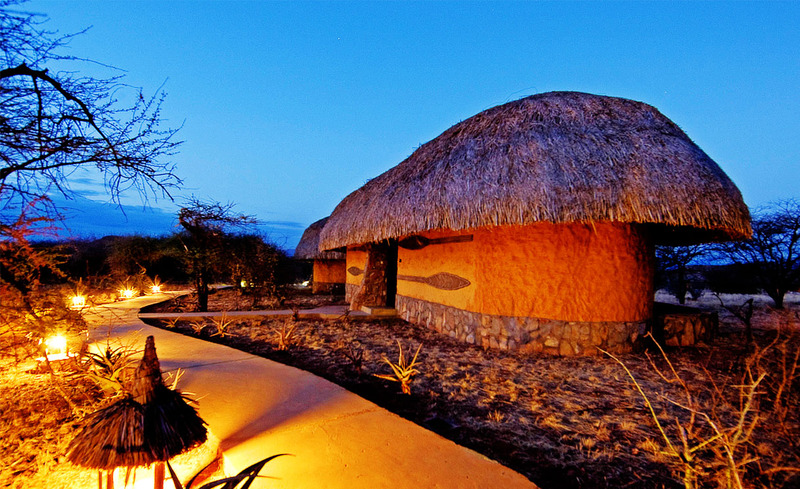 The Lodge is constructed on and around a rocky kopje overlooking the Great Ruaha River. The Camp provide comfortable accommodation and good food while blending into its surroundings to enable visitors to feel themselves a part of the wild.Both the dining “Banda” and the bar, in elevated position above the river combine comfort and coolness together with the most spectacular views. 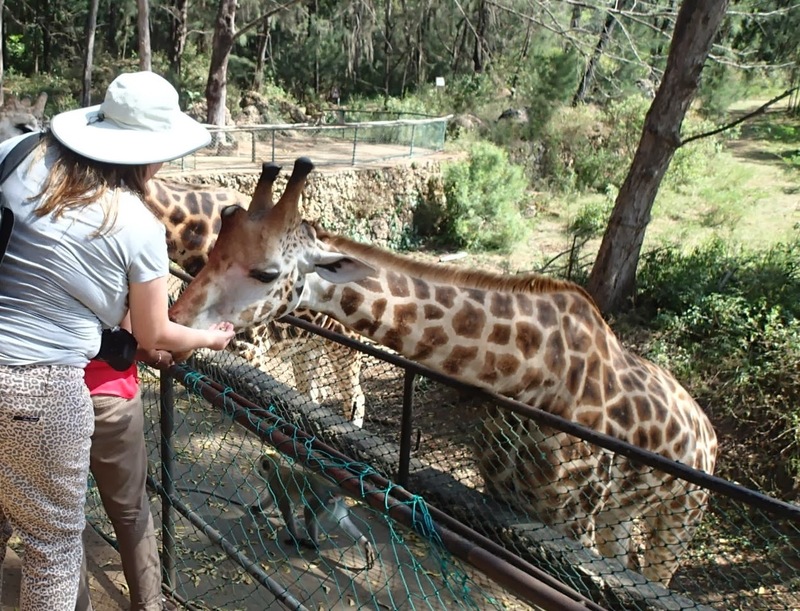 After breakfast you will have a full day game drive of Ruaha National Park with picnic lunch. 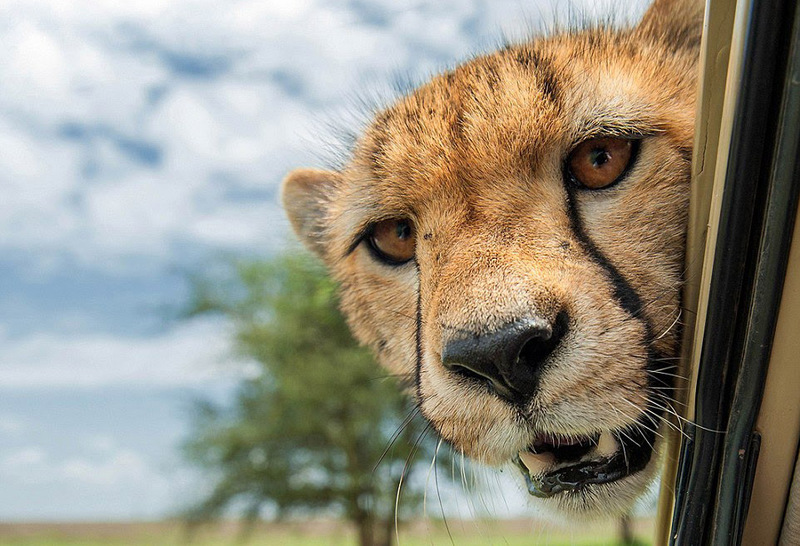 Ruaha, with an area of 10,300sq.km. 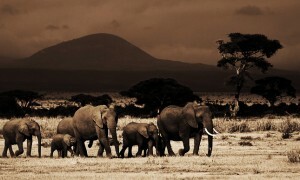 is the second largest park, and second largest elephant sanctuary in Tanzania. 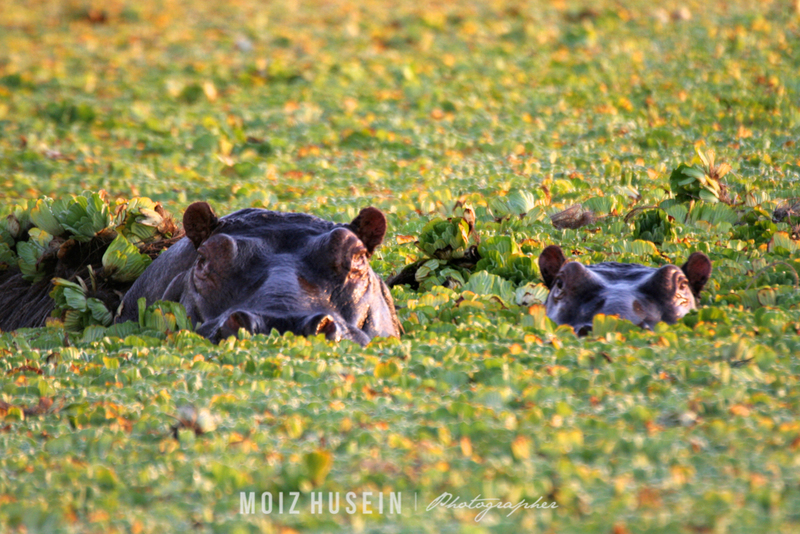 The great Ruaha River which flows along its entire eastern border, creating spectacular gorges and scenery, features a large number of hippos and crocodiles. 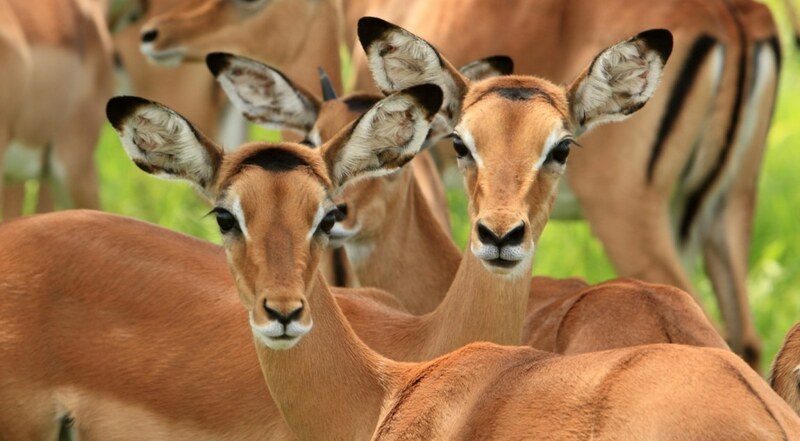 The wide variety of animals include Greater and Lesser Kudu, roan and sable antelope. 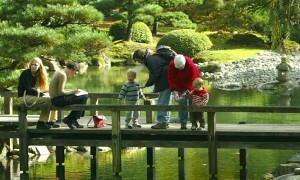 Bird life is rich, with over 370 species recorded. Dinner and overnight at Ruaha River Lodge. After breakfast you depart on a short game drive of Ruaha National Park. 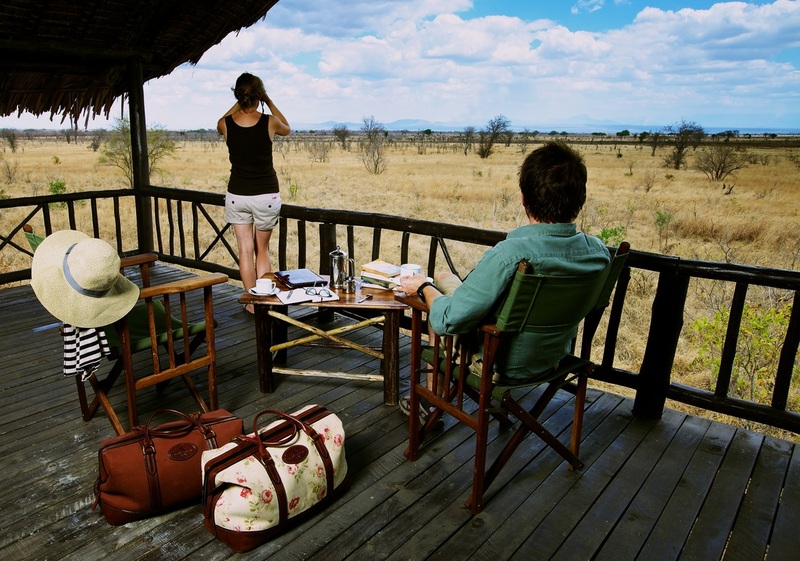 Later you depart for Mikumi with picnic lunch you will arrive in the late afternoon for accommodation and overnight at Vuma Hill Tented Camp/Mikumi Wildlife Camp. 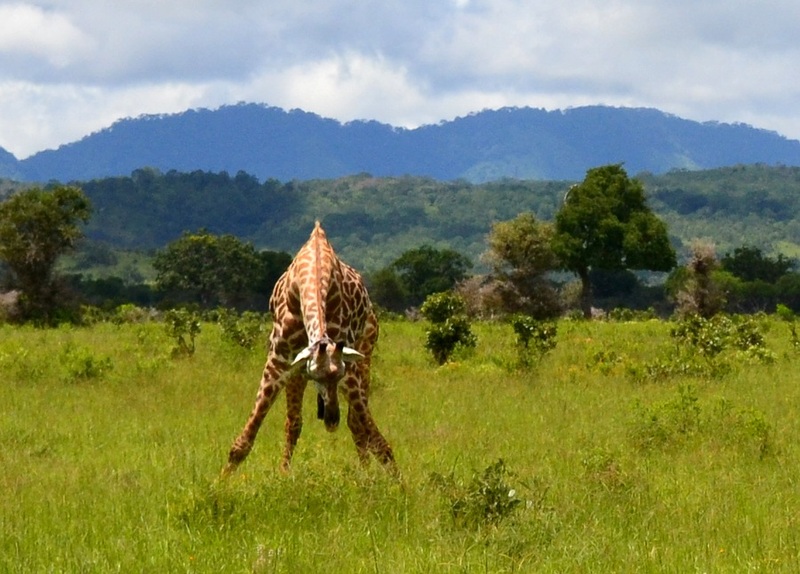 After breakfast and short game drive of Mikumi you depart for Dar es salaam where the safari will comes to an end.